Reception have been finding out about countries from all around the world. 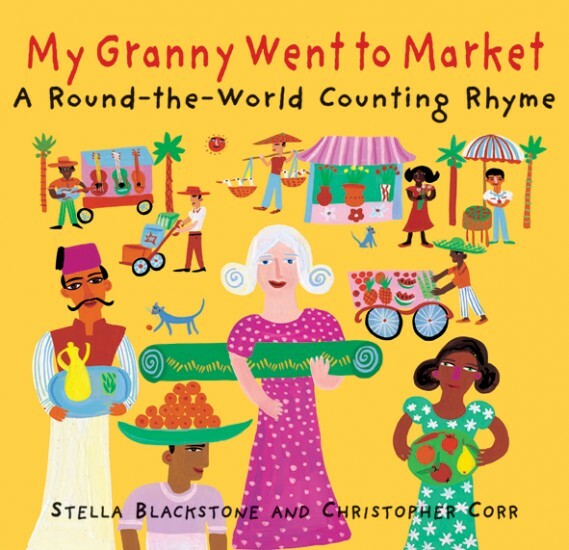 We read a book called ‘Granny Went to Market’ to find out about more information about the world. This week we found out about Italy and we had a very exciting Pizza Day! 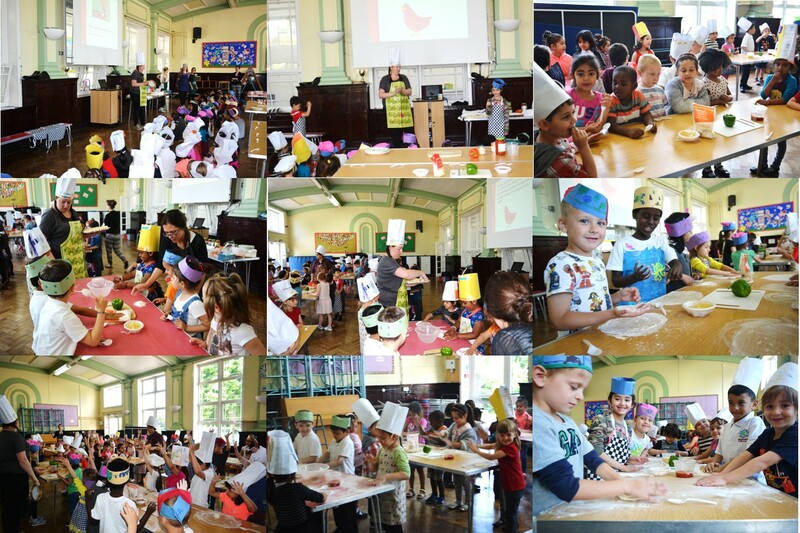 We made real pizzas and learnt how to roll and stretch the dough. We also chopped and shared toppings with our friends. Reception took the pizzas home to share with their families. They were delicious!